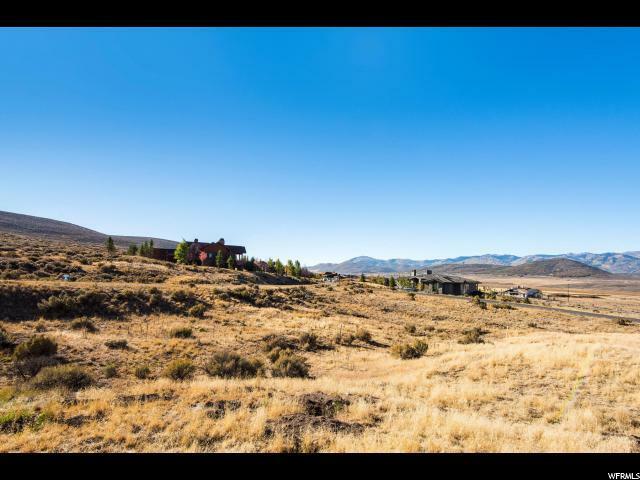 Beautiful Park City homesite with mountain and ski views located in Promontory's Palisades neighborhood. 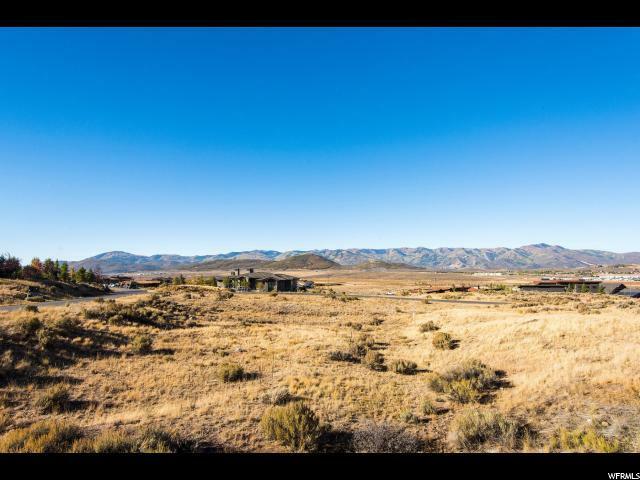 This homesite has access to trails right outside your back door. 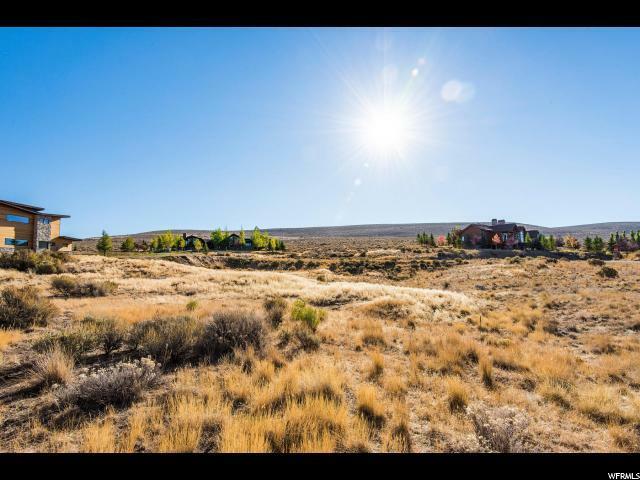 Located close to the Equestrian Center with convenient access to Promontory's Equestrian Gate and US-40. 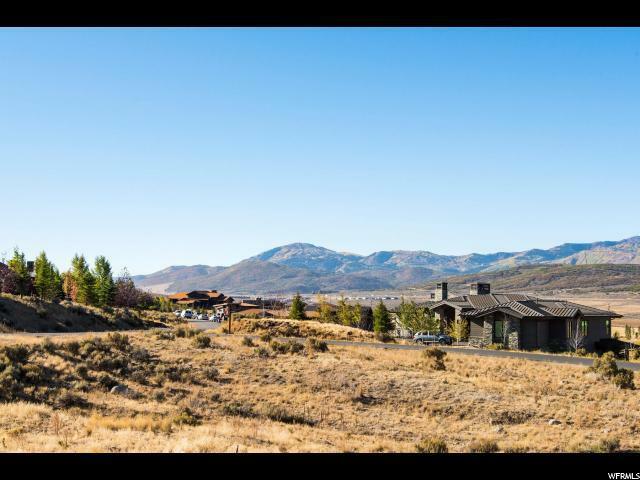 Promontory, Park City's premier golf & recreational community, is a tribute to the wide-open spaces of the west, spanning over 10 square miles. Access to Club amenities is available upon acquiring a separate Club Membership. Buyer to pay 1% Community Enhancement Fee.